At this odd Akihabara vending machine corner, you'll find toy rhinoceros beetles, suppon (soft-shelled turtle) drink, Himalayan salt, model bullet trains, and signs. Lots and lots of crazy signs. The Aoyama Flower Market Tea House is exactly as you might imagine it: peaceful with plenty of flowers around you and in the food. In the concrete jungle that is Tokyo, you'll find dozens of exotic snakes -- all hanging out at the Tokyo Snake Center snake cafe in Harajuku. 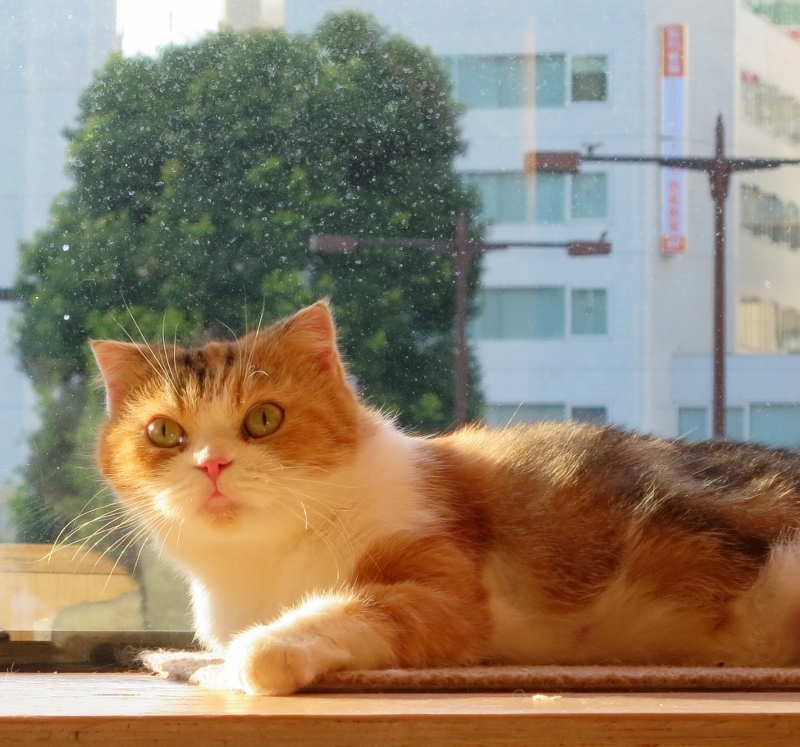 Getting ambushed by a cat cafe in Ikebukuro is not the worst thing that could happen. Especially if it is a cat cafe with the cute name "Cat Cafe MoCHA."